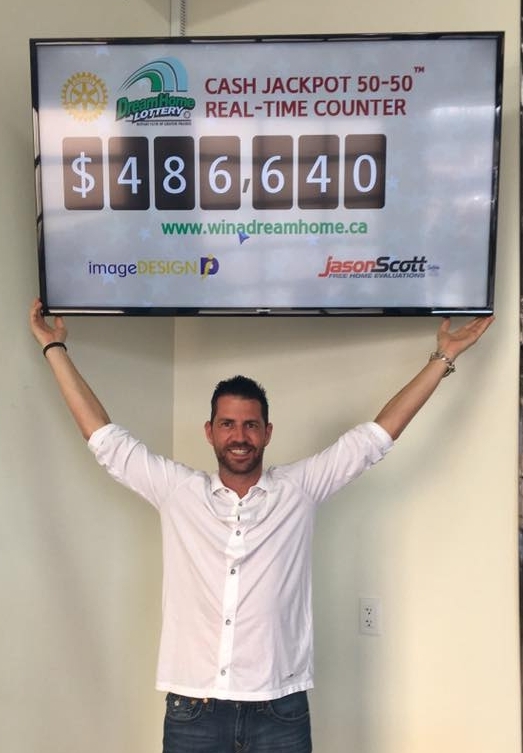 A record jackpot of $486,640! Winner takes half. 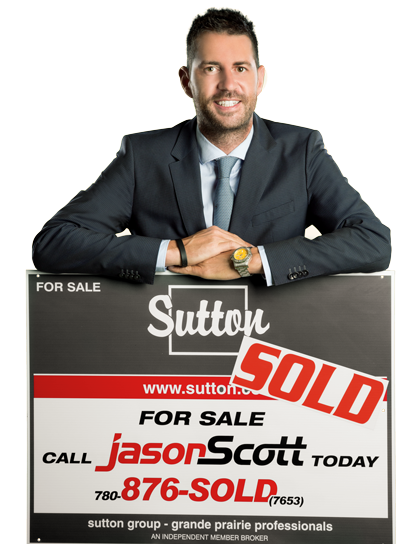 The 50/50 is sponsored by Jason Scott Real Estate and Jason himself is here now and will soon be doing the draw. Will it be you taking home the cash? Need to let people know? Share This! Have your taxes gone up in 2019? City needs to hear your opinions on 2018 Taxes!